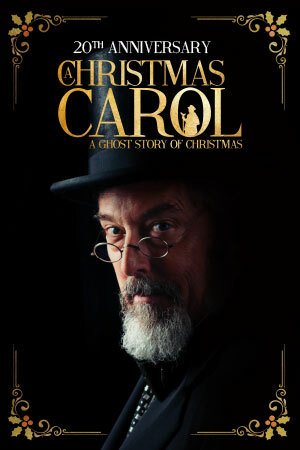 It wouldn’t be wintertime at Hartford Stage without the timeless retelling of A Christmas Carol. As the production celebrates its 20th anniversary season, Hartford Stage will host the 15th annual Community Night Performance of the beloved Hartford holiday classic on Wednesday, November 29. Members of A Christmas Carol cast with a young fan. Approximately 485 children and adults from 21 organizations across the Greater Hartford area will attend the free performance. For many of these local organizations, this performance has become a holiday tradition to look forward to from year to year. 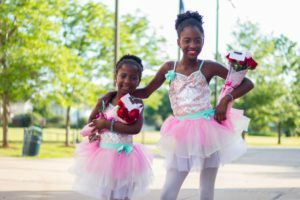 The Downtown YMCA Footlights and Education Program is one such organization that has been in attendance for over ten years. This year, two Footlights students who have been a part of the program for almost a year will experience that unforgettable magic from onstage. 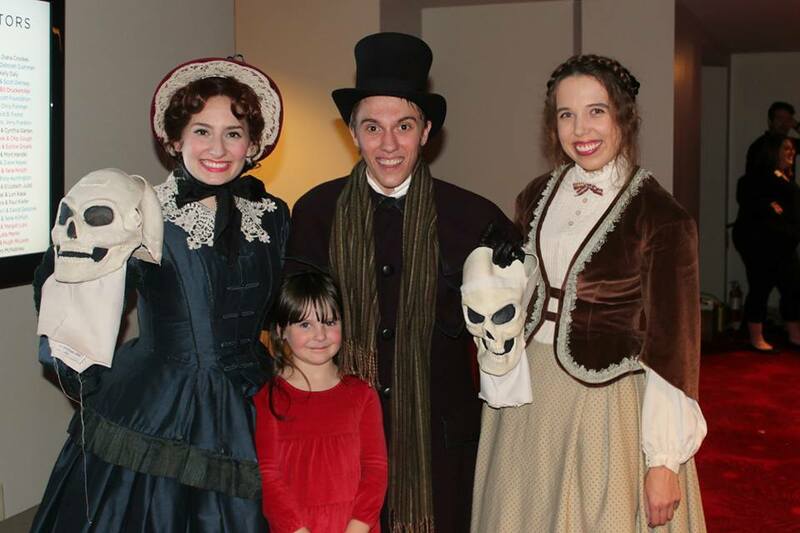 Princess and Majesty Moore are first-time cast members of A Christmas Carol. 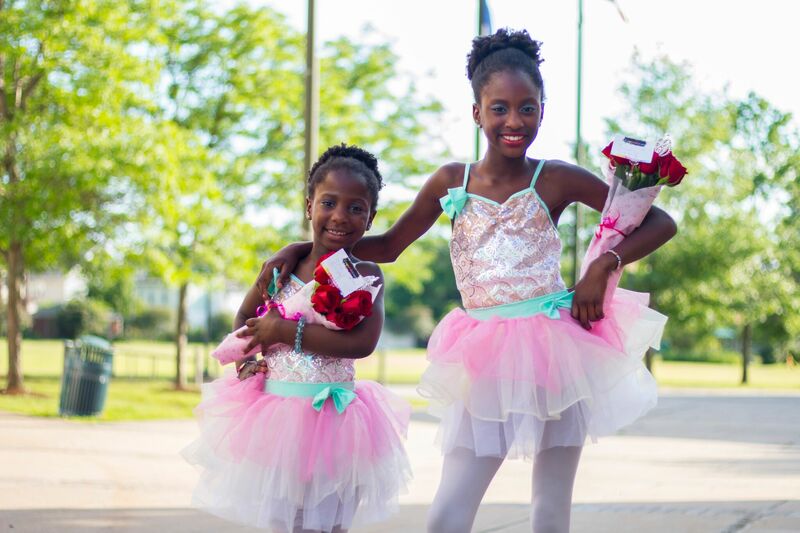 Shernett Edwards, Princess and Majesty’s mother, believes that Footlights prepared the girls for this experience by providing a nurturing environment under Mauldin’s strict, empowering leadership. It was through the Footlights staff that the family was first made aware of the opportunity with Hartford Stage.